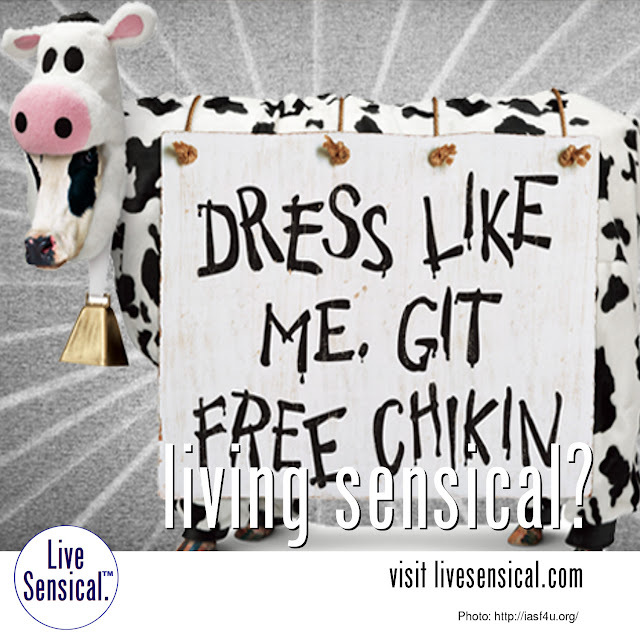 Live Sensical: Chick-Fil-A Day - Free Chicken - Dress like a Cow - Living Sensical? Chick-Fil-A Day - Free Chicken - Dress like a Cow - Living Sensical? Chick Fil-a Dress Like A Cow Day 2015 - Free Food!